Your skin is part of who you are. Unlike every other organ in your body, your skin is right there, ready for all of the world to see. It is the first thing people notice about you, and whether you think about it this way or not, it probably has a pretty big influence on your personal identity. Yet, so many of us don’t think about our skin in the same way we think of caring for other organs. You exercise and eat healthy to care for your heart, you take a mental health day and take steps to relax to help your brain, and follow all sorts of other health advice to make sure everything from your lungs to your kidneys are in healthy and working order. But in the midst of all of this healthy thinking, it can be pretty easy to overlook your skin. For many adults, skin care is second nature. You know to shower or bathe daily, to wash with soap to remove residual dirt and make-up, and to use moisturizer—especially when it is cold out. But sometimes, these basics aren’t enough to keep your skin the way you want it to look. When additional dryness, oiliness, or even breakouts become an issue, you need to take extra steps to help your skin recover. To truly be healthy, you need to care about your body inside and out. 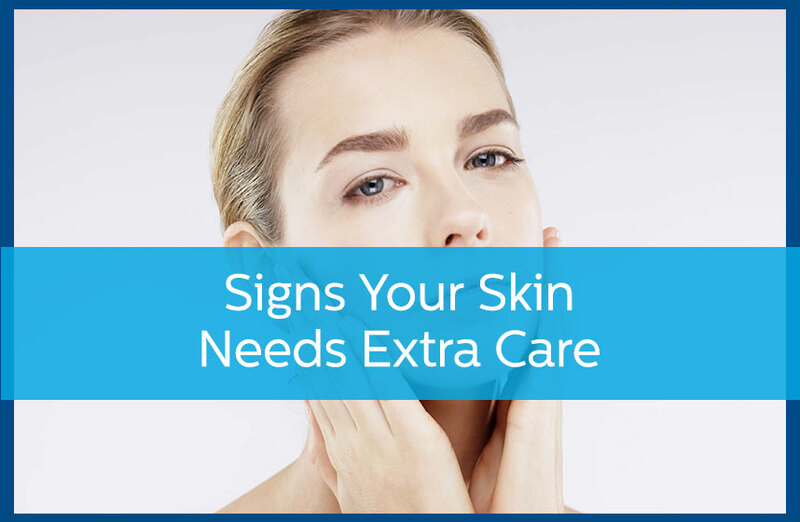 This may mean taking a few extra steps to make sure your skin is as healthy as can be. Just as skin sensitivity can vary, so are the best ways to treat your skin. Your skin may require special soaps, extra moisturizer, or a lot more hydration from drinking plenty of water. The best way to find out what your skin needs is to meet with your dermatologist and to have your primary concerns assessed. To schedule a consultation with Avail Dermatology, contact us at 770-251-5111. Skincare Tips After Getting a Tattoo How Can Stress Wreak Havoc on Your Skin?